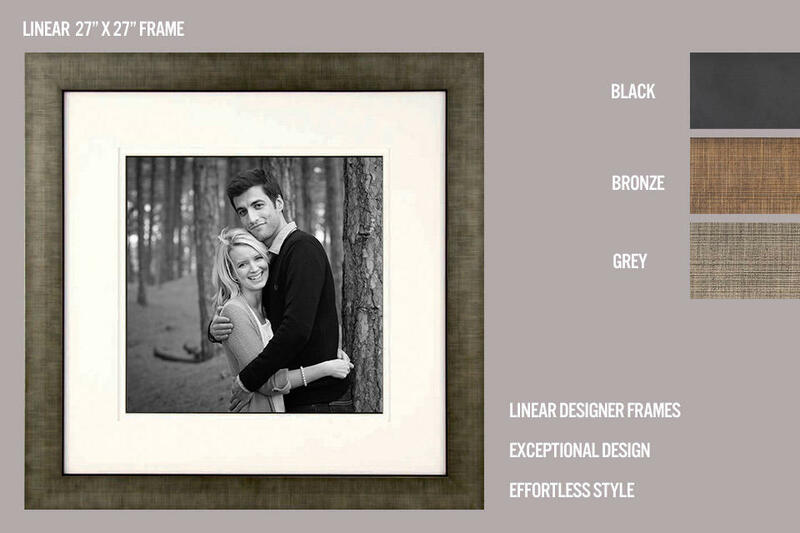 The Ultimat range of professional designer frame styles offer a stunning collection of contemporary framing solutions that are amazing to look and are of the highest quality. 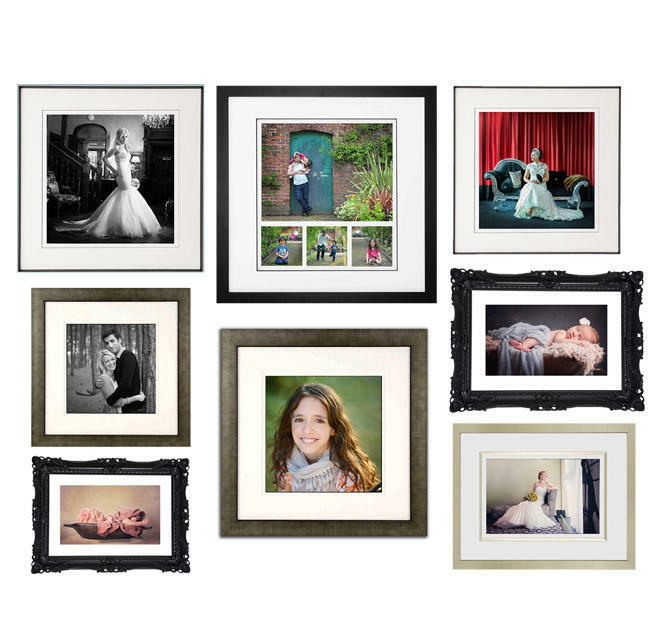 Each range is available in a number of different aperture sizes and formats, and every Ultimat frame comes in its own special presentation box. 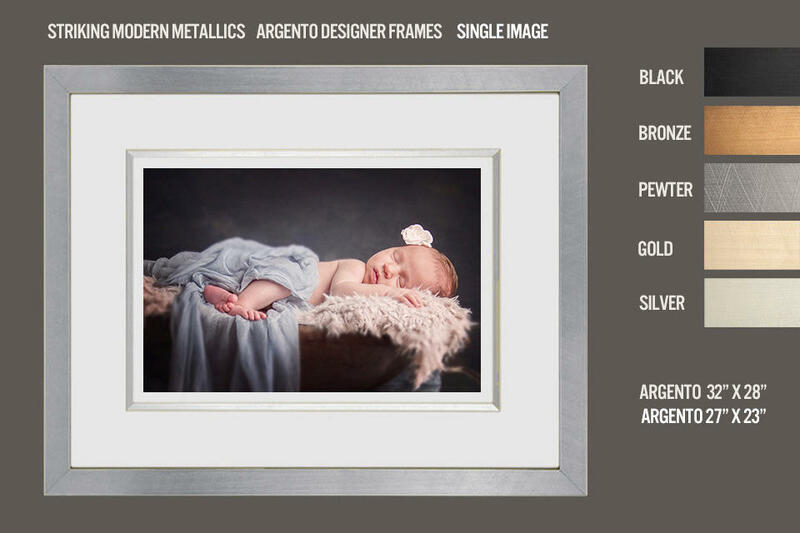 With style, value and unique design at its core, you will love complete range of frames, mounts, canvases, blocs and aluminium products that we can offer. 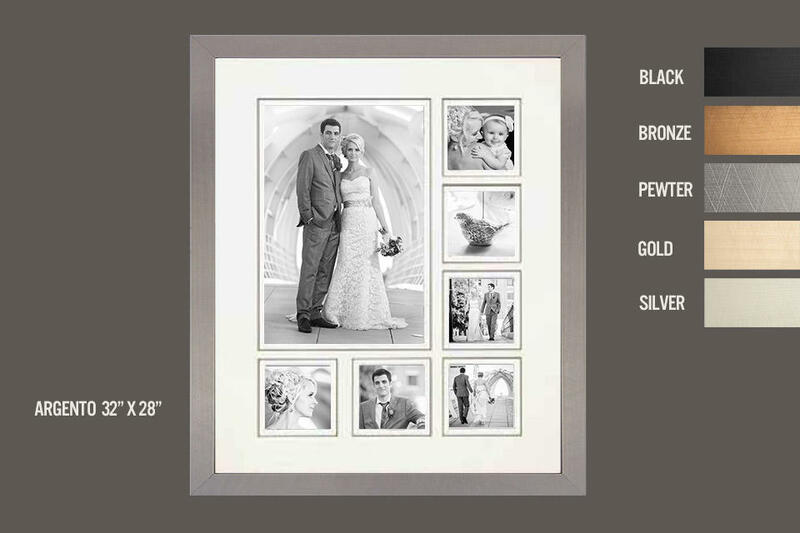 The designer frame ranges have been meticulously selected to offer the very best in high quality presentation. Carefully designed complimentary mounts offer perfect symmetry for each range so that the overall effect is neither overpowering nor understated. For every photograph there is a perfect solution – one which offers balance and harmony. 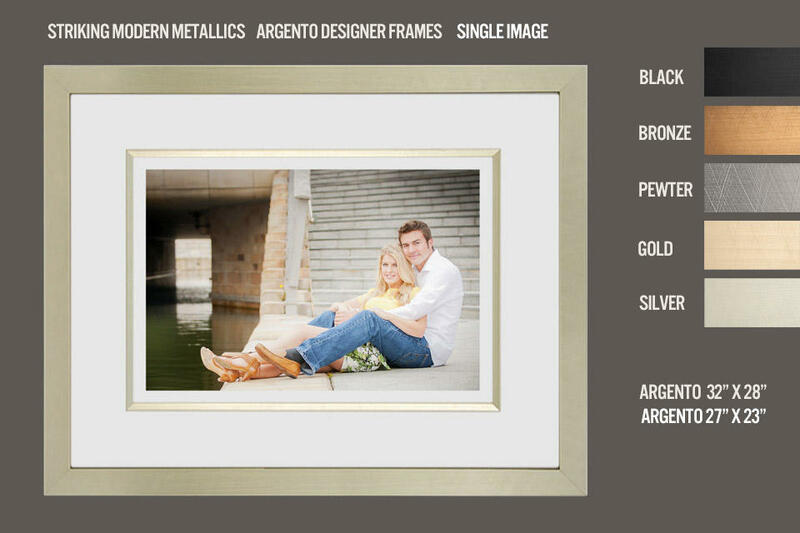 The Argento collections are some of our most popular, with an excellent selection of five metallic finishes . 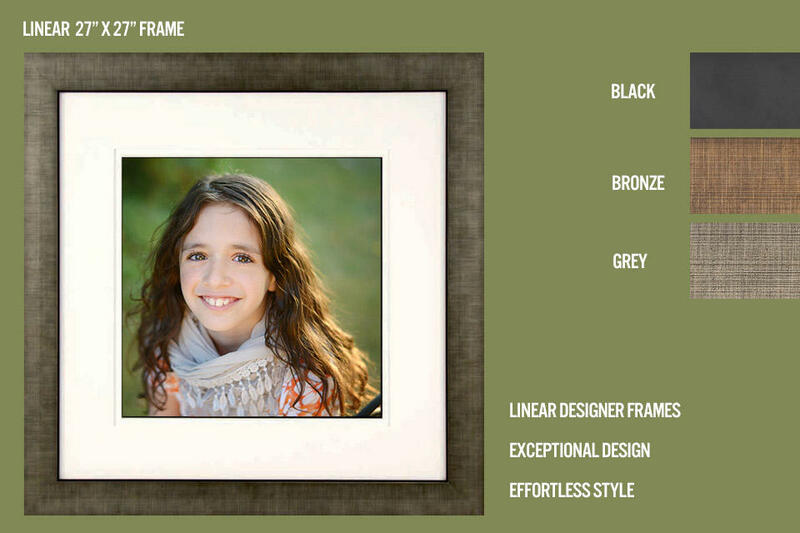 The strength of alumimium allows Tate to present the most minimal of frames. As its name suggests, Tate offers a gallery look, supported by a unique black core mount which, when bevel cut, displays the finest of black lines to encompass the photograph. 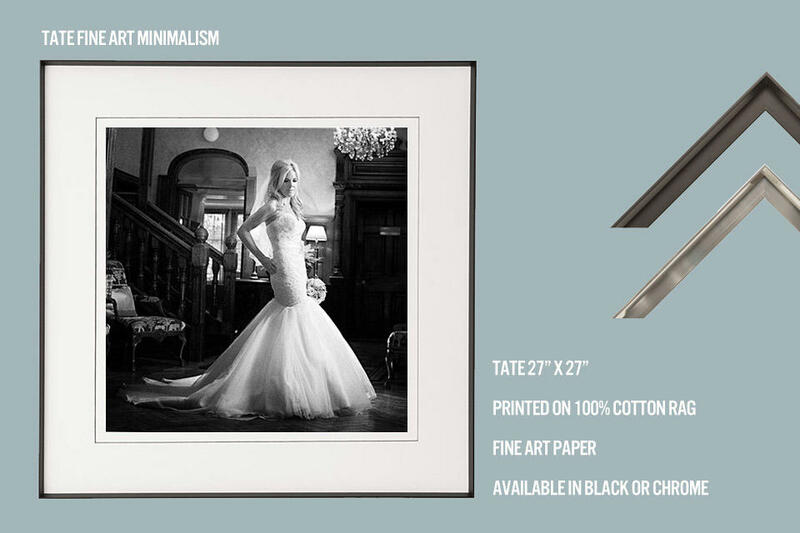 The range includes printing on 100% cotton rag fine art paper to finalise the nature of the presentation. 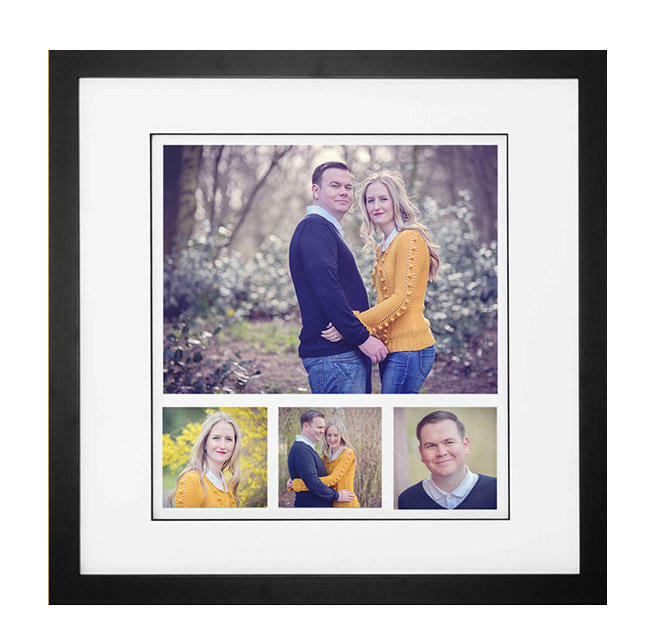 One of the best selling frames in the range, these block mouldings offer an uncluttered and contemporary finish. The accompanying mount features a matching inset colour within its three dimensional design. Chrome keyhole hanging fixtures are set into each Art Bloc on the reverse to keep this minimalist presentation perfectly flat against the wall. 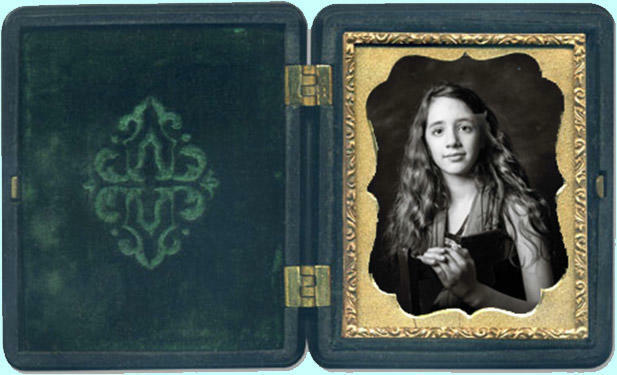 Photographs are laminated with a light textured film, to protect and preserve, and bonded edge to edge to the Art Bloc. Available in three finishes, the Linear range coupled with an uncomplicated but effective mount style, offers a bold but elegant presentation. The Linear range has proved to be an excellent choice for a whole variety of photographic compositions. Like many of our most popular ranges, we also offer a matching desk frames in all three finishes. The Gallery Canvas is the most minimalist of all our canvases. Wrapped around our deep 45mm bar, it sits proudly from the wall and benefits from a three dimensional effect as the image is allowed to wrap around the edges.